How are you today?? 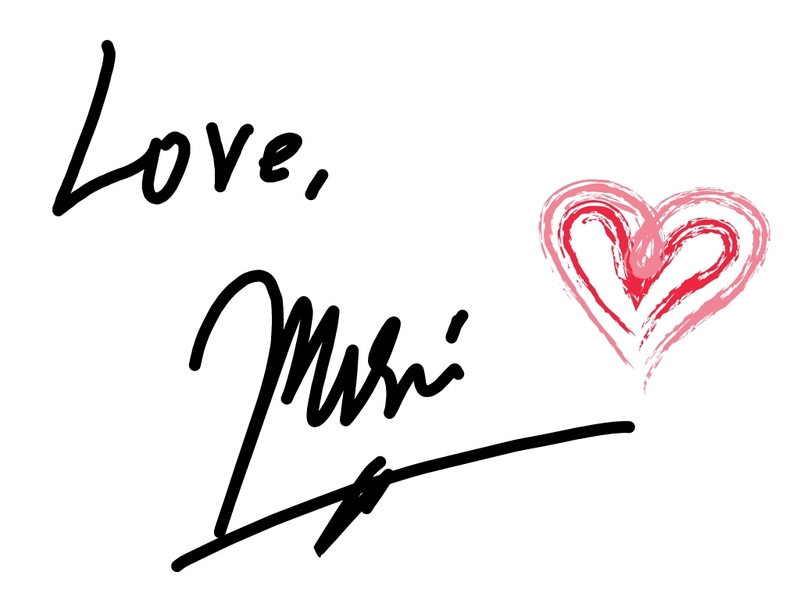 I have a super special and personal post for you today!! 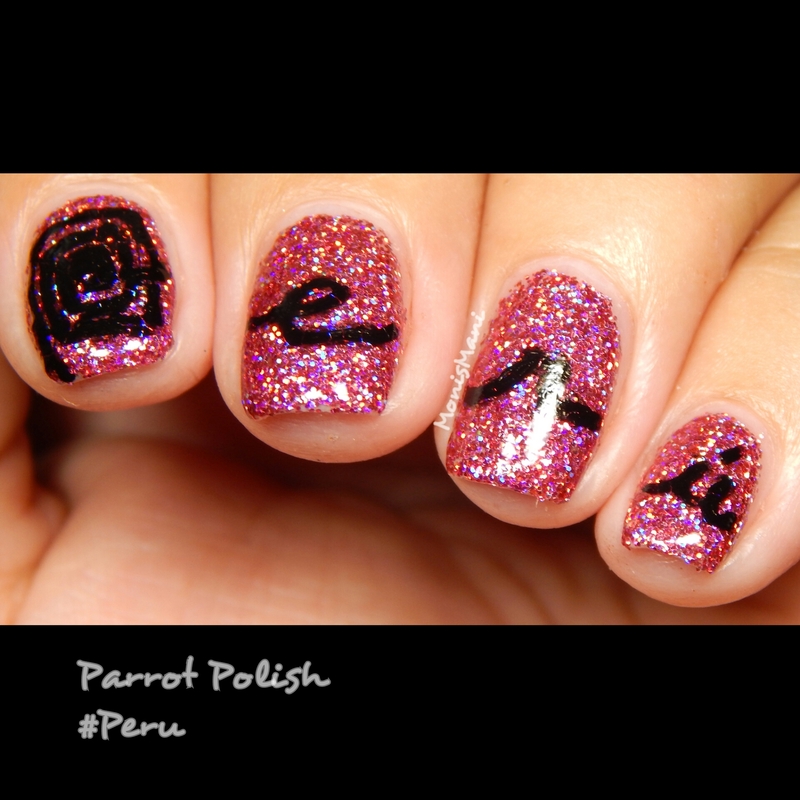 I told you a couple of posts ago that I received a gorgeous red glitter from Parrot Polish named after my country #Peru, well of course it being Hispanic Heritage month and me being a proud peruvian I HAD to do some nail art. I even started a #mynailsandmyheritage with my dear friend Nadia from Mama Hearts Polish who did a Gorgeous mani representing Puerto Rico (see it here) just to honor our roots. 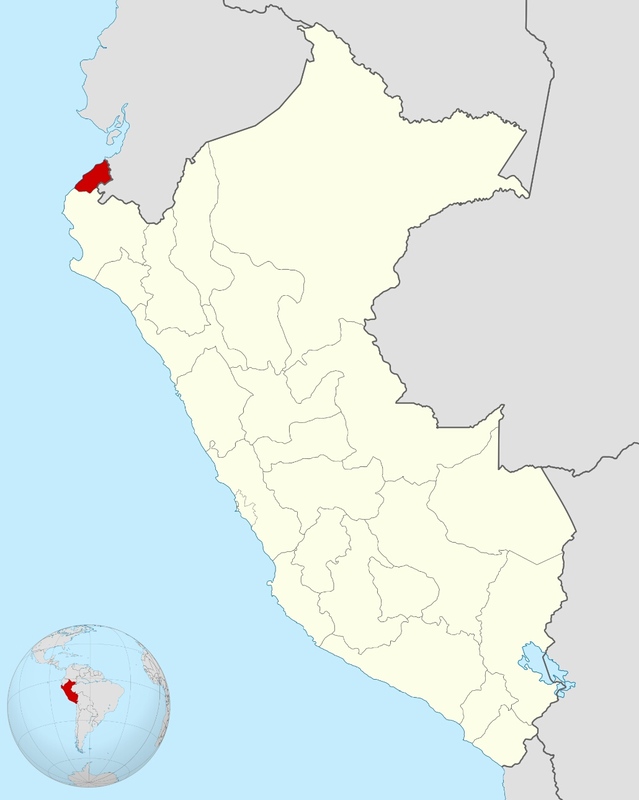 So, I was born in Tumbes a city in the north west of Peru and lived there until my 10th birthday when we picked up, sold everything and moved to Brooklyn, NY. 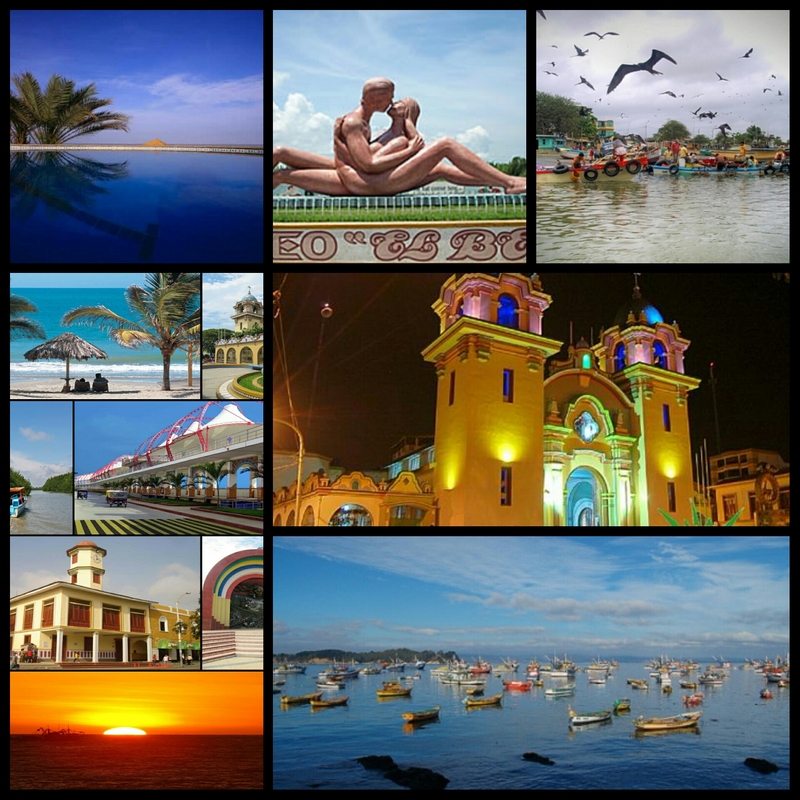 Peru is a beautiful place full of history but unfortunately back in 1990 it was also plagued with terrorists that made it a not so safe place to live (there was even a bomb found at the airport on the day we flew here and we had to be evacuated). Which is why my parents decided to take us (me and my two older siblings) out of there, but like many immigrants will agree with me, your roots always stay with you and even though we are all American with American children, homes, careers, we are still very much peruvian. 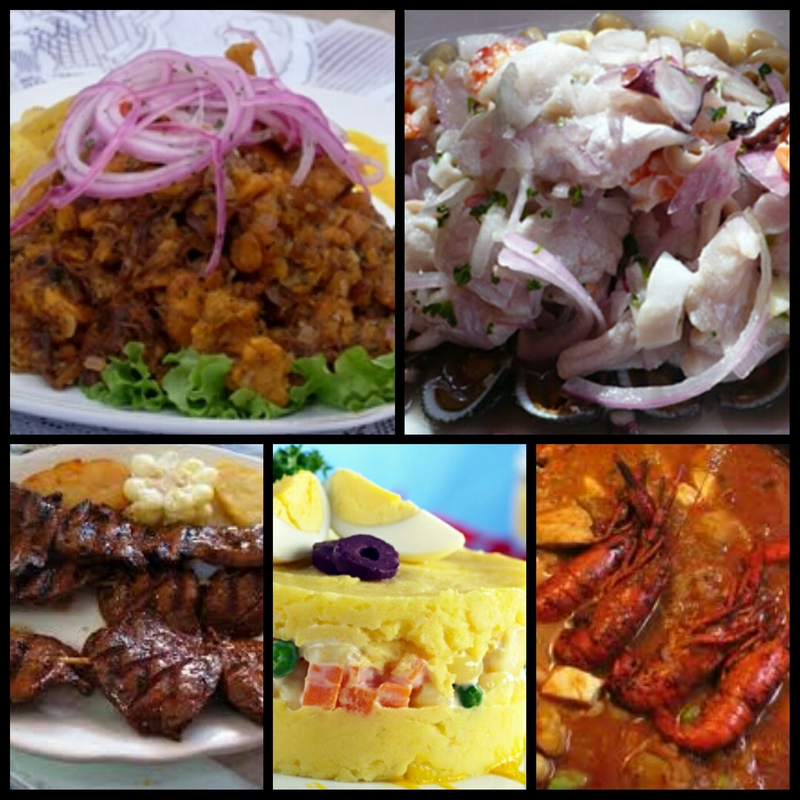 I am proud to be a Peruvian American, love my roots, our food (mostly sea food pictured above and the world famous Ceviche was born in Peru btw), our history filled with great warriors and people who fought to defend their freedom and their land and I will never ever forget the place where I was born and all the beautiful memories growing up in the beach (below, isn’t it beautiful?) doing snail races on my grandfather’s back. Family has always been important and since a lot of it is still there a big part of my heart is still there with them. I mean look at it, how could you not fall in love with it? For this mani I wanted to do sooooo many things, draw beaches and food and flowers, but I decided to go with something a bit more simple and more global as far as peruvianess is concerned. 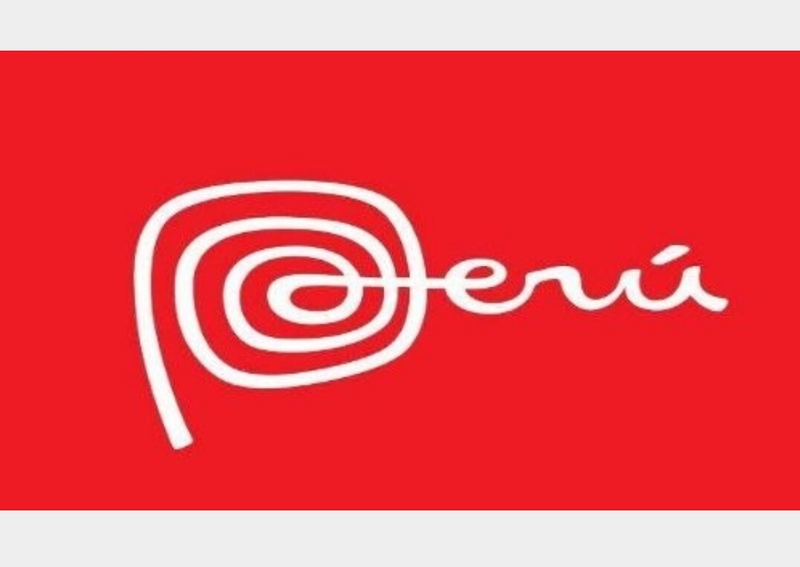 A couple of years ago a brand called Peru emerged, it is quite big and they produce a whole lot of things from clothes to bumper stickers, kinda like a stamp to let everyone know that you’re proud of being Peruvian. 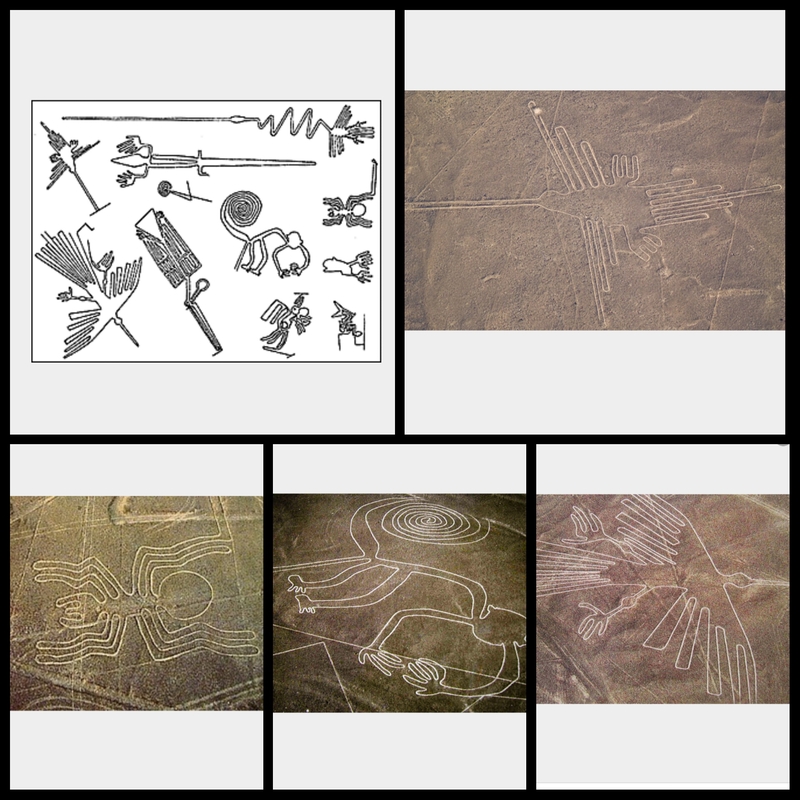 The scribbled P is inspired by the Nazca Lines which are lines “drawn” in the soil by the Incas (pictured below). 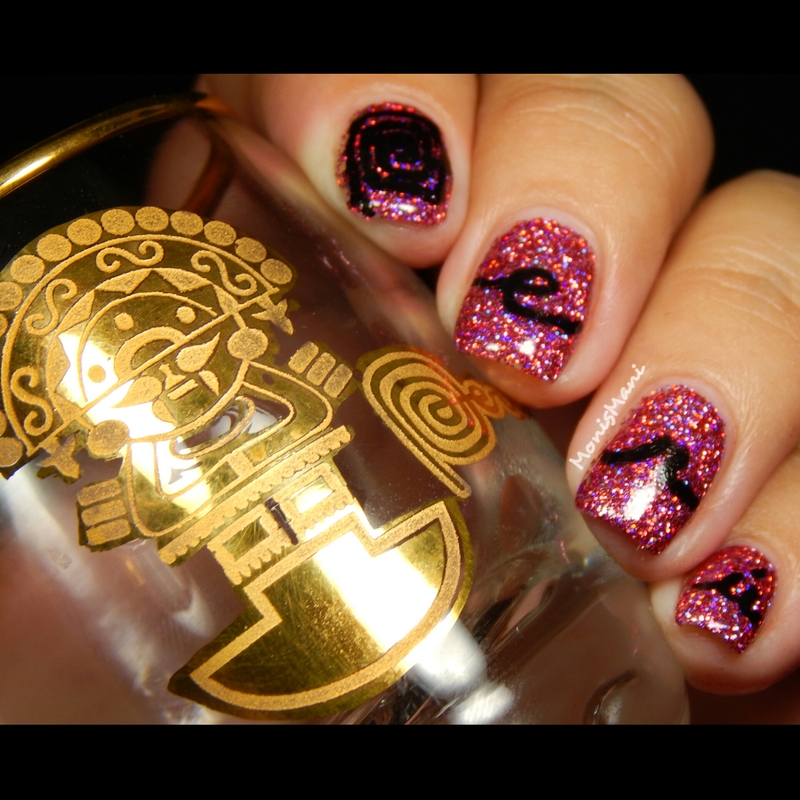 And now after allllll thisssssss I show you my mani hahaha. Hope you like it!! Thank you for reading this biography promise it won’t happen again (or at least I hope it wont).